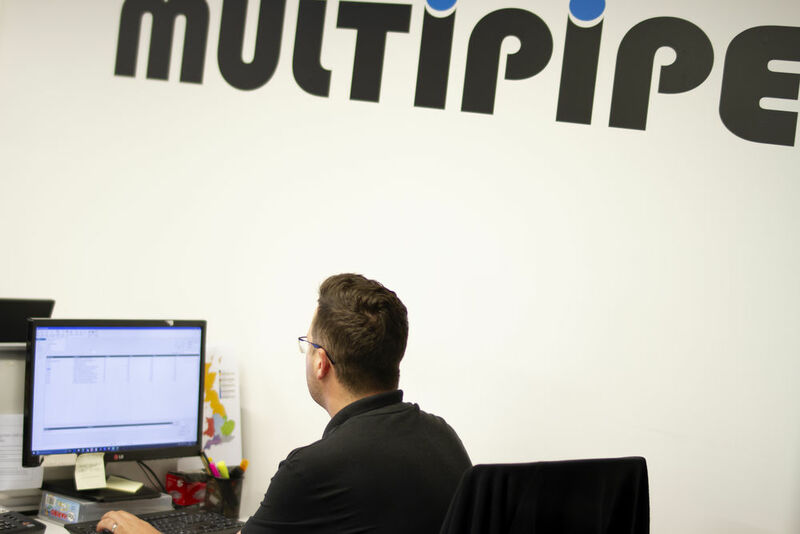 At Multipipe, we’ve ensured that we provide the service that Merchants and Distributors want from their suppliers. Through this, we build long-term, mutually beneficial partnerships that you can trust to guarantee quality products at great prices. 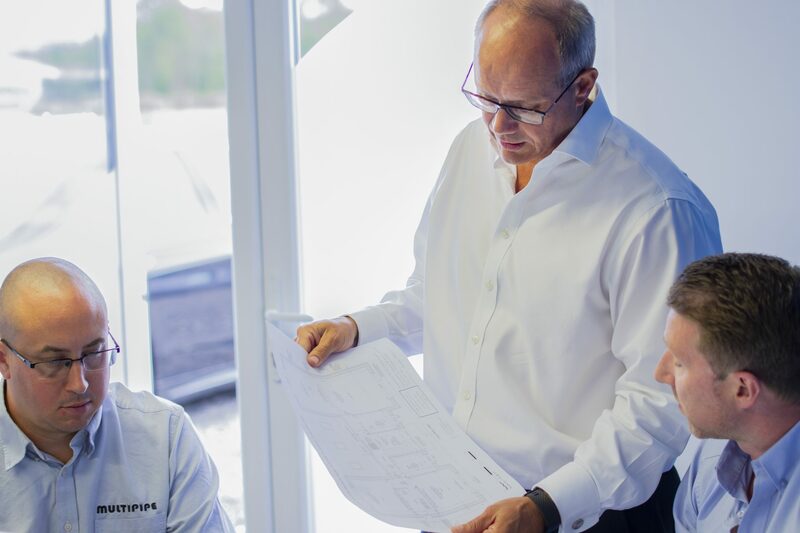 Our nationwide sales team is supported by our office based sales and customer service departments, which means you can always get in touch with someone who knows about your project in detail. This personal approach means more productive communications for you with our knowledgeable sales reps and regional managers, so you can get the products and services you want with complete confidence. Multipipe consistently stock large quantities of the latest innovative product options as demanded by trends in the markets of your clients. 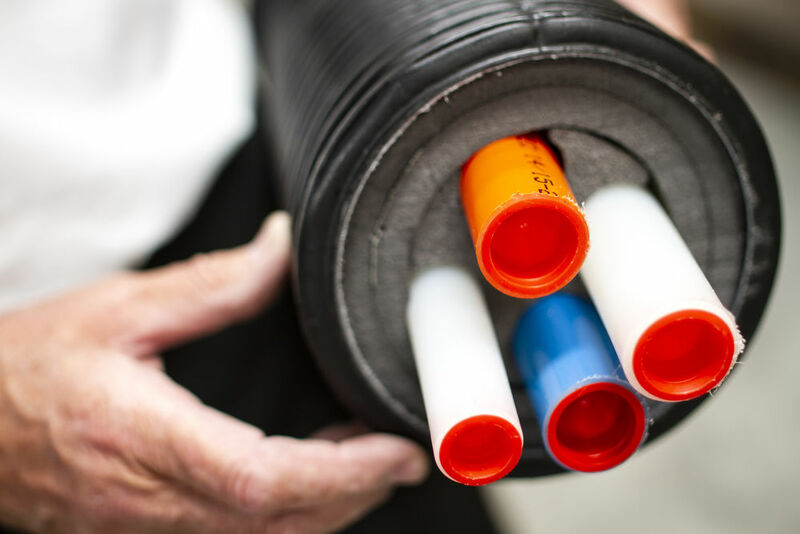 You don’t have to sacrifice speed of delivery for the quality of the product with Multipipe, as we pride ourselves on the fast, on-time-in-full delivery we provide on all of our high-quality European manufactured parts. We know the types of support Merchants want from a supplier. Not only do we offer a number of quality technical data and specification guides for our products, Multipipe’s more personal brand of service means we’re better equipped than other suppliers to offer quotes that help you grow your own margins when it comes to your clients. With our design, drawing and estimating service, contact us today for free of charge, no obligation and quick turnaround quotes for your projects.